$4,000 DOWN PAYMENT BONUS! DRIVE IN LUXURY! 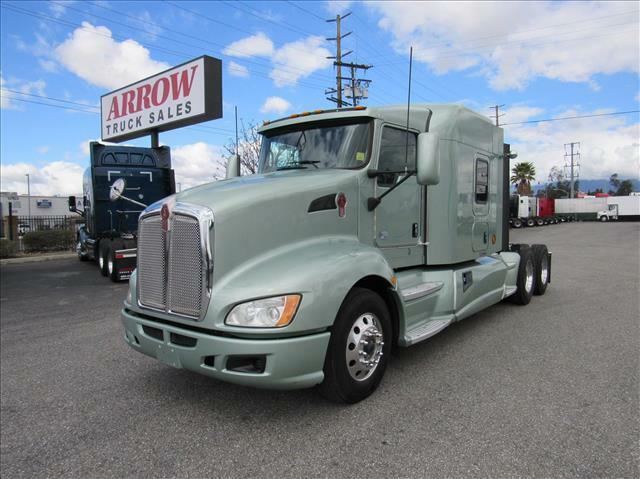 This super hot T660 boasts a Paccar MX motor with 455 HP, Fuller 10 speed transmission, beautiful dash and gauges, light gray diamond tuck interior, full fairings, aluminum wheels, tool box and more!